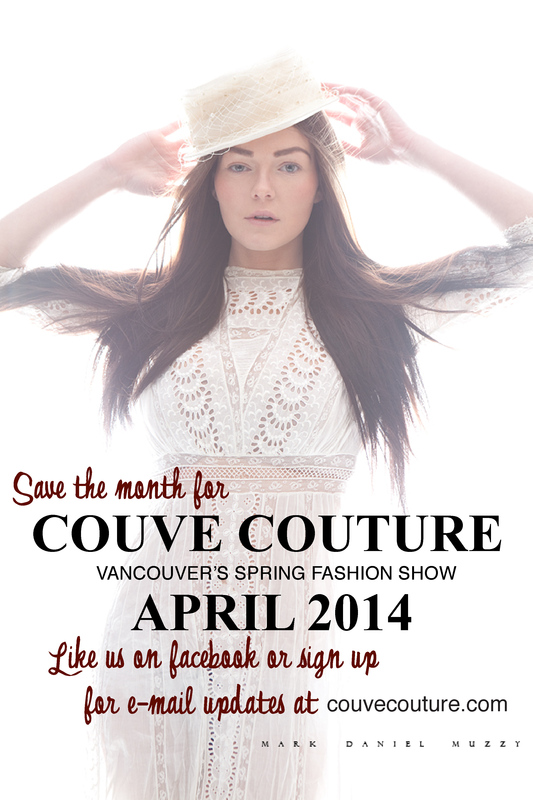 Couve Couture Spring Fashion Show will be here before we know it. This will be the biggest show yet with 13 designers and 100 models! Most Everything Vintage will be represented on the runway with modified vintage showcasing 1930’s fashion with a 2014 touch.